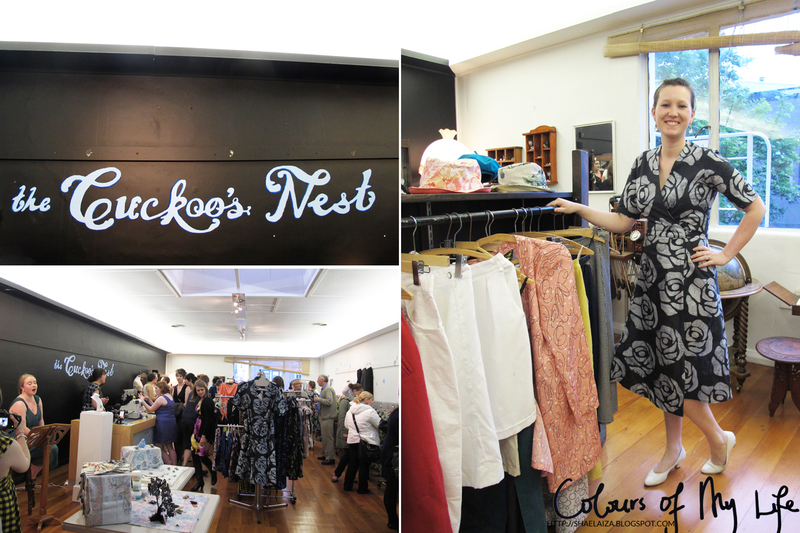 On the weekend, I attended the opening of a boutique called The Cuckoo's Nest. But it's not just any boutique. It's an ethical boutique. I will tell you what I love about this concept. 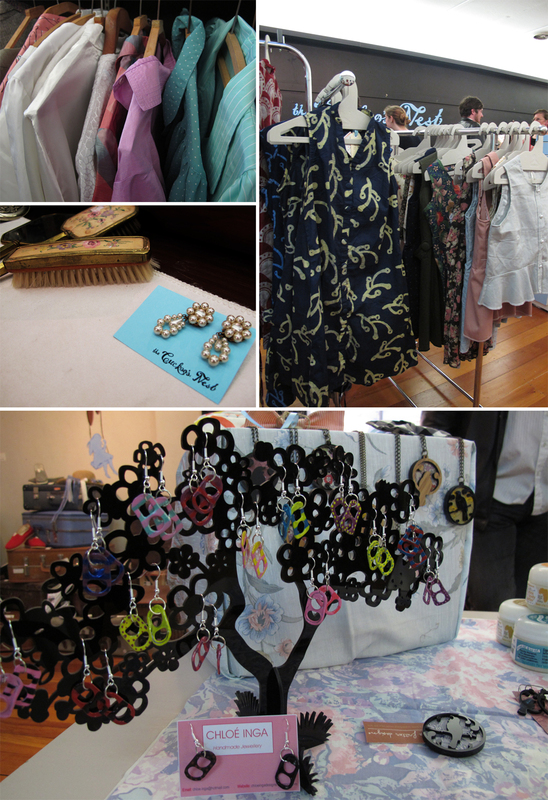 The shop sells fashionable and fair-trade compliant items that are locally-sourced from around New Zealand and internationally-sourced from around the world. For instance, The Cuckoo's Nest sells clothes and skin care products that are made by Global Mamas, an initiative that helps to create sustainable income for women in Africa so they can become financially independent. Think micro-finance but instead of giving them money, companies like Global Mamas are providing these women with opportunities to generate their own income with their creative skills. You know the saying, "Give a man a fish, feed him for a day. Teach a man how to fish, feed him for a lifetime." 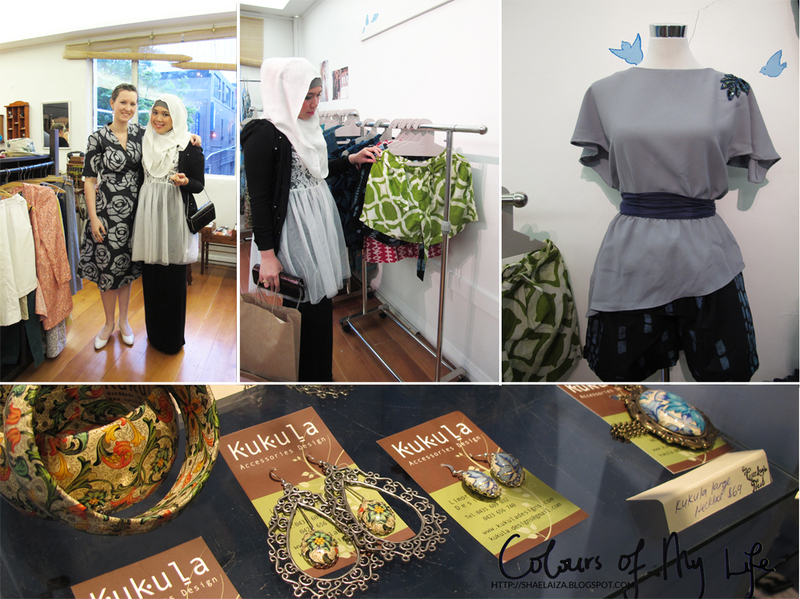 The boutique is owned and managed by my friend and classmate, Susan, and her business partner, Annika. Susan and I have been friends for about three years now and I'm so proud to see her make her dreams come true. She is a top student and a very smart individual, so I don't expect anything less from her! Susan has also spent some time in Africa and the Middle East to do charity work; believe me when I say you can spend hours chatting with her about her experiences and adventures. And don't you think she looks amazing in her hand-made African dress? I went with Areege because she's my soul sista and the entire time we were admiring the boutique's antique furniture and decorations. Check out that old school telephone! And that last picture is of Areege wearing an upcycled vintage floppy hat. J'adore. I just love everything in this store. They sell both brand new and vintage fashion items so there's something for every woman who likes a touch of class and quirkiness in her wardrobe. The Cuckoo's Nest is also selling my friend Chloe's, ring-pull earrings collection which she made herself. Aren't they cute? If you're in Dunedin, you must pay this boutique a visit. You'll enjoy browsing through the variety of clothes, jewellery and accessories and you'll surely marvel at the antiques that adorn this fashion haven. Knowing that the products they sell help others is a big bonus too. The store is located on the second floor at 324, George Street (above Savoury Japan) and open from 10 am - 5 pm on weekdays (until 7 pm on Fridays). Me likeeeee it a loooot :o)!Definitely a store I'd like to visit!!! Super cute!!! I want to go!!! Thanks for sharing. That store looks beautiful and full of all kinds of chic-ness. Thanks Jasmina, Suraya and Elisa! Sluff, actually I totally imagine you in that outfit ;) It's very Stephanie. Love your outfit too mashaAllah! & Susan's dress as well. That's amazing how she started her own business. Very inspiring coming from someone you know hey.